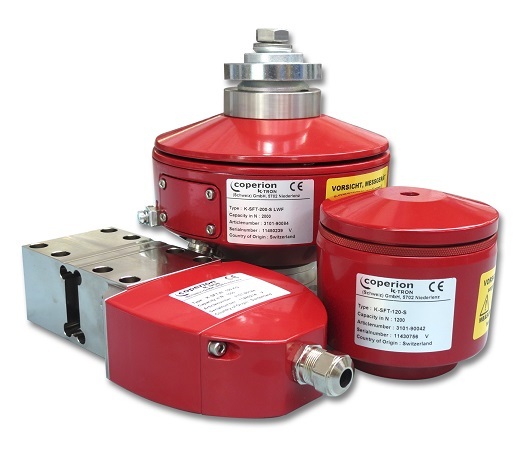 Coperion K-Tron’s Smart Force Transducer digital load cells incorporate exclusive filtering algorithms that continuously identify and extract spurious weight readings from the weight measurement, even in severe process environments. Precise feeding, batching, and metering of bulk solids begins with precision weighing. Achieving high gravimetric feeding performance in the process line requires discriminating between material weight data and the contaminating effects of forces induced from ambient vibration and shock. The Smart Force Transducer represents the leading edge of process weighing technology and form a solid foundation for the continuing evolution of the art and science of weighing.